Would it be possible for the USA to be self-sufficient or become self-sufficient in the next 5-10 years for the following 30-50 years in all major aspects: food, fuel, medicine, metals, manufacturing. Seems that the USA could: plenty of agricultural land and fishing grounds; plenty of petroleum, plenty of land of solar, wind power, coastline for wave power; best medical research and medicine production. Missing low value-added manufacturing, but it seems we could revive that in 5-10 years, plenty of iron ore and incentive to recycle. I think there are few countries that are blessed to have enough skilled people, large enough population, and enough natural resources. for the following 30-50 years in all major aspects: food, fuel, medicine, metals, manufacturing. I'd find it hard to imagine that happening in the future. large enough population, and enough natural resources. I suppose we could get by... but it would be rough. The deeper question is why would we want to? Never going to happen. You cannot roll back time. The world has changed and continues to change. Look at WW2, and take away the war. It could happen. But why the isolation? Not necessary, would be riskier, probably inflationary, and we might have to have some serious central rationing/price controls for some time. Blow up your TV. Throw away your paper. Move to the country. Build you a home. Plant a little garden. Eat a lot of peaches. Try and find Jesus on your own. IMO it's definitely possible for in a 5-10 year time frame but it won't happen because it would be very destructive. The economy is just geared the wrong way. We're very top heavy. Too much R&D, too many engineers, too many programmers, too many doctors and medical care workers. Take away all the wealth we generate by innovating products and selling them to the world and there's no way we can support it domestically alone... especially not when you take away cheap imports so people are spending more of their money on clothes and widgets. So you'd have the top implode as there's no market for it and the average household wouldn't really be any better off either. You'd pick up a few widget making jobs, sure, but widget jobs aren't that labor intensive anymore. We still do a ton of manufacturing in this country. It just doesn't employ that many people anymore. Sure, so long as you can increase your population to about 750 Million. Assuming an Employment-to-Population ratio of 60%, that would give you 450,000,000 Million employees, which should be enough employees to be totally self-sufficient. Probably would be best to open immigration to Europe to meet your employment needs. The US has a lot of resources, but it doesn't have everything. The US has industry, but it doesn't manufacture everything. Consumer electronics and clothing are no longer manufactured in the US. Many of the electronic components, like flat panel displays, memory chips and hard drives, are no longer manufactured in the US. 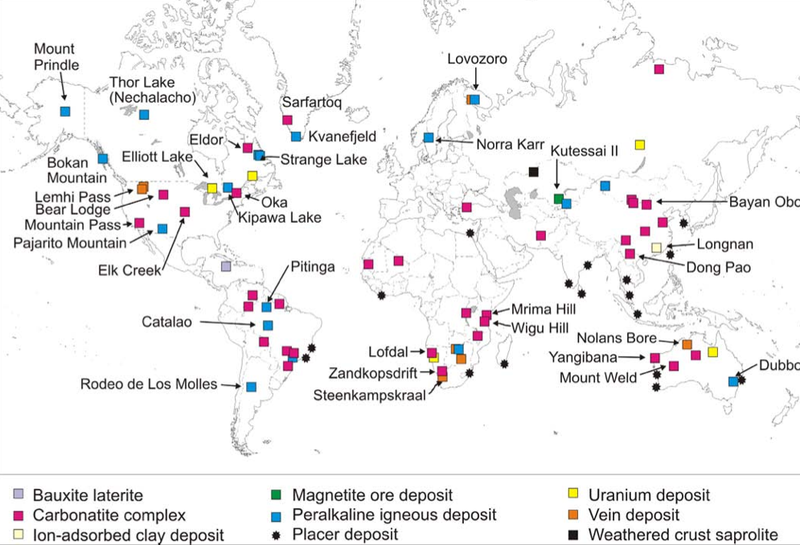 The rare earths that make the magnets that are so critical are not mined in the US. It's a world economy. Couldn't consumer electronics and clothing be made here. What's so magical about Chinese from the country side making electronics in Shenzeng and Vietnamese operating automated spinning machines. Flat panel displays, memory chips and hard drives, should be manufactured in the US. Why give this to another country? What are we making baseball, movies, and corporations who sold out the American worker? Rare earth metals apparently are not rare and loads are in the US. 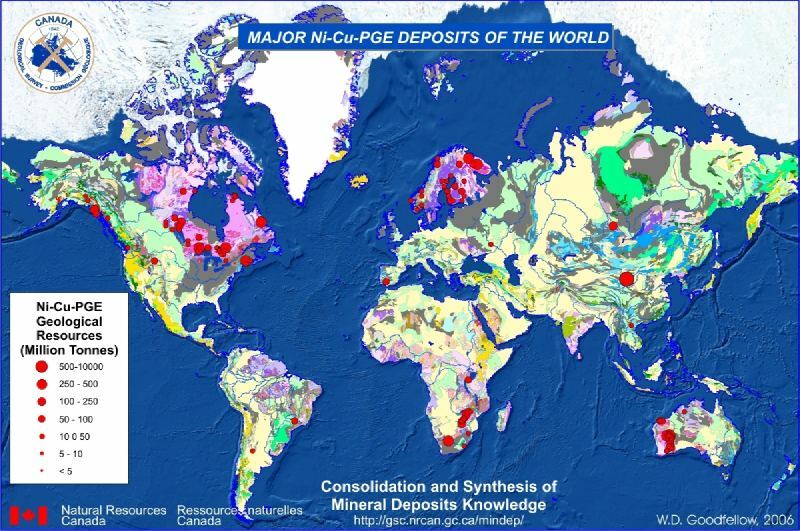 Nice maps showing loads of deposits in the US for all kinds of stuff. What we don't have we just have to buy or find a work around. It's cheaper and therefore cheaper for the American consumer to buy. Even our lowest minimum wage can't compete with the average wage of countries we get our clothes from. We could be completely isolate and provide ourselves with our own goods but our economy has been intertwined with the rest of the world for decades so uncoupling ourselves from the rest of the world will not be a painless process especially now with so many foreign countries and investors in the U.S. If the average American can sacrifice short-term pain for long-term self-sufficiency it can be done. But just looking around that won't happen. People are over reactionary to the slightest bit of adversity or negativity. Last edited by Ro2113; 07-26-2017 at 08:36 PM..